Available in nearly 200 stores UK wide there are 3 easy steps to getting your travel vaccinations, health advice and antimalarials before you travel. Ideally you should allow 6-8 weeks before you travel, to allow time to complete any courses of vaccinations should you choose them. You can book an appointment online using the option below or visit your nearest travel trained store. 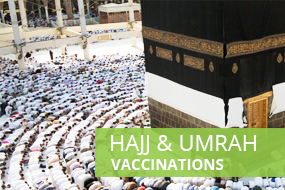 At your appointment you'll have a private consultation with one of our specially trained Pharmacists to assess which vaccinations and antimalarials are suitable for you and your trip and allow you to make an informed choice. Welcome to Miles Pharmacy, a fifty year old family managed pharmacy at Epsom, Surrey. We set up with the aim of serving the community, and though our business has expanded over the years, we still follow the same ethics. We offer a number of NHS treatment facilities, apart from a host of private pharmacy services. What's more, some of our services are now available online, a unique feature keeping in pace with the requirements of our times. Miles Pharmacy is, among other things, a registered sexual health clinic in Epsom, with discrete and experienced staff. 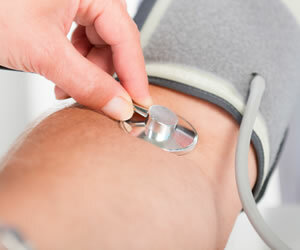 We understand that some health problems might embarrass you. As a sexual health clinic, we maintain the records of our Epsom clients in an extremely confidential manner. 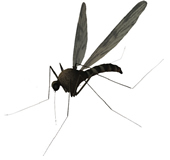 Our speciality services include a full-fledged travel clinic, with the provision for antimalarial medication. Travel clinic helps you protect yourself from the hazard that you would encounter in foreign countries. 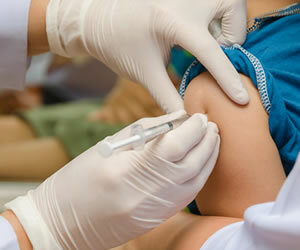 You need to get yourself vaccinated in accordance to the country you are planning to travel. For example, you are touring Africa, Central America, or South America, then you would require the yellow fever vaccine. 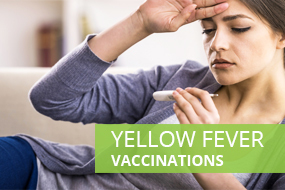 In some countries, you must present the yellow fever certificate before entry is allowed into the country. This is to ensure your safety and of those around you. Call or email our travel clinic to discuss a vaccination / antimalarial medication plan that would suit you and your co travellers. 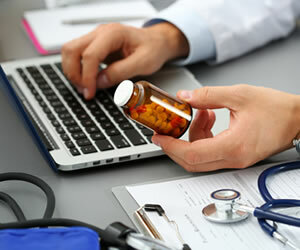 Miles pharmacy now offers an online managed repeat prescription service. This means, once we have the list of medicines required regularly by you, we can keep it ready without you having to contact your surgery. For further information on our services please call or email us.